If you fond of free slot machines with free spins no download from Rival software developer, play video slot – As The Reels Turn Ep.2. This casino game is not less fascinating continuance of the romantic story from the episode 1. 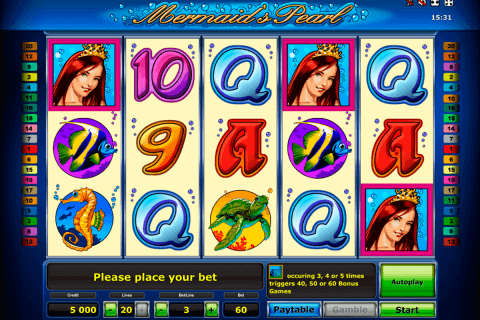 As the first part of this game, it is 5 reels and 15 pay lines slot machine with the same coin range (0.01 – 1 dollar). 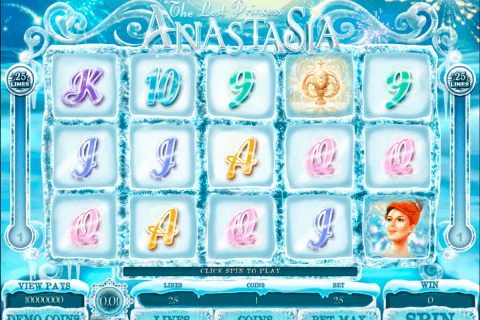 As The Reels Turn Ep.2 online casino slot game has old Symbols but also several new characters. Danny, Rex, Vanessa, and Jamie our main characters in this romantic story. 4 Scatter Symbols are the same as in As The Reels Turn Ep.1, but now Danny substitutes Tommy Wong Symbol. 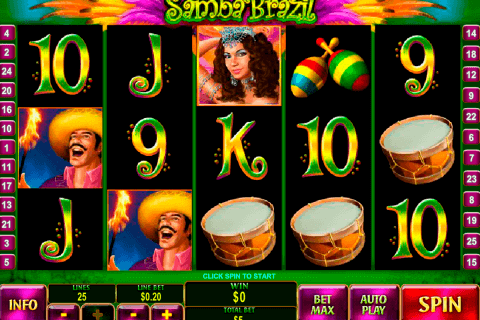 Bonuses and free spins will trigger by the appearance on the reels 3 of these Symbols. It is easy to get 10 Free Spins, you just should hit 3 symbols of Ivan the Fish Symbols on the reels and in addition, you will have 3x Multiplier. El Paradiso Symbol or Casino Chips Symbol create a jackpot combination. Every bonus round full of own features and differences. 3 or more Symbols of Danny character will start the bonus game. And rules fully the same as in the first episode, you just need to find the best costume for Danny. Bonus Symbols also can trigger the exciting bonus game. You will plunge into the criminal atmosphere and will check if the chips are genuine or counterfeit. When you get 3 or more Advance to Next Scene Symbol, you have a little break to see the short scene of this entertaining story. 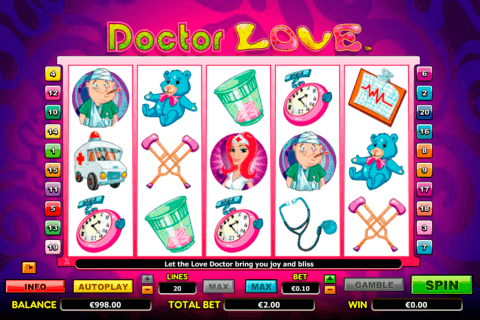 As The Reels Turn consists of 3 parts bonus round slots. The second episode seems even more interesting to play because it has more bonuses and actions are growing rapidly. However, skipping As The Reels Turn Ep.1, you will lose significant and very important part of the storyline. Start Rival play free slots no download from the beginning, and you will become a real fan of it.